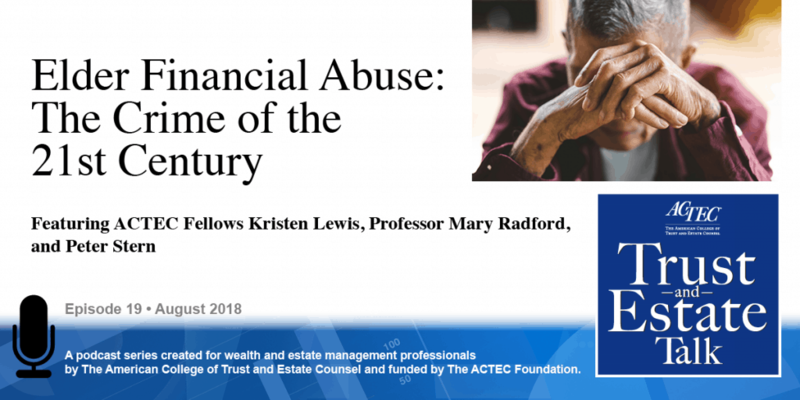 “Elder Financial Abuse: The Crime of the 21st Century.” That’s the subject of today’s ACTEC Trust and Estate Talk. This is Lauren Wolven, ACTEC Fellow from Chicago, Illinois. As the tradition of the close-knit, multigenerational family generation vanishes in America, an epidemic of elder financial abuse is sweeping the country. 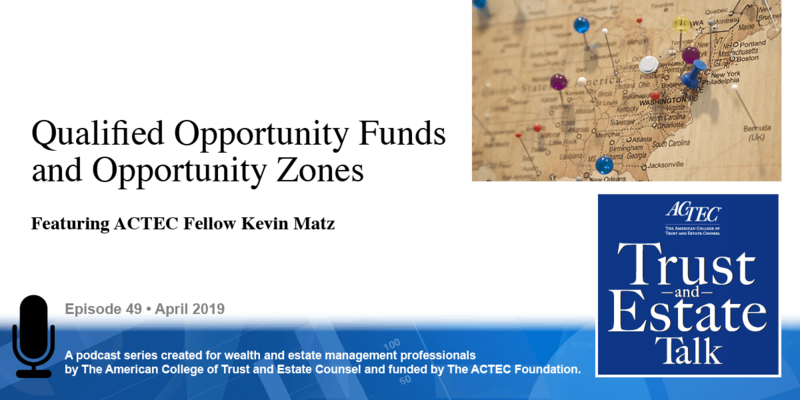 To learn more about this topic, you’ll be hearing today from ACTEC Fellows Kristen Lewis of Atlanta, Georgia; Professor Mary Radford of Atlanta, Georgia; and Peter Stern of Palo Alto, California. Welcome Kristen, Mary, and Peter. [Kristen Lewis] Thank you. Elder financial abuse is a societal plague that results in annual losses of $36 billion to the elder victims. So, who qualifies as an elder? Well, if we use the AARP definition, anybody 50 years or older is an elder. Most of the statutes that address this topic use 65 as the age at which you become an elder, and of course, baby boomers are attaining age 65 at the rate of 10,000 people a day, so this really is a large problem. Increasingly, the perpetrators of elder financial abuse are persons known to the victims – family, neighbors, friends, caregivers, professional advisors – 60% of the perpetrators of elder financial abuse are people that the victim knows. What are some of the reasons for the escalation of elder financial abuse? Lauren mentioned one of them – social isolation. Long gone are the multigenerational families that live in the same home or even in the same town these days. Another primary reason is the incidence of Alzheimer’s disease and dementia. Studies have shown that people with these conditions are much more likely to be victims of elder abuse, and there are actually changes in our brains that occur as we age that the anterior insula area of the brain governs our gut reactions to the trustworthiness of people, and as that degrades, we become less likely to see elder abuse possibilities. Only one of every 24 cases of elder financial abuse is actually reported to Adult Protective Services or the Long-Term Care Ombudsman in law enforcement. And the number one reason for the failure to report? The victims themselves refuse to report it. Mostly because they’re mortified that people they know have taken advantage of them in that way, and oddly enough, they don’t want their family members or friends to go to jail for having committed this crime. There are numerous civil and criminal remedies for elder financial abuse, but there are many challenges to obtaining successful outcomes when people do choose to pursue it. [Mary Radford] And lawyers and other allied professionals unfortunately these days are on the front lines of elder abuse. We’re seeing a lot of it; we’re suspecting it; might not always be able to prove it; and so the question that comes up for us as professionals is what our duties are in terms of reporting the abuse. If we have duties that are mandatory; if we have duties that are discretionary. For lawyers, the Model Rules of Professional Conduct pretty much govern our approach to this, but unfortunately those also differ from state-to-state. So, generally speaking, under Model Rule 1.14, we have a special way of treating clients whose capacity is diminished, and they’re basically considered to have diminished capacity if they cannot make reasoned decisions – they do not understand the consequences of their decisions. And sometimes a sign of that will be if the decisions that they’re making are not congruent with past decisions that they’ve made, and again, this is where the lawyer will often start to see some change in a client. One of the important intentions though is that, as much as we want to protect those who are potentially being abused, at the same time, we don’t want to jump in too quickly to take away the autonomy of people who are maybe making judgements that are ill considered or judgements that we might not agree with, but still a judgement that those people have the right to make. The last thing that we, as professionals, need to consider is, again, where our duty of confidentiality is incongruent with the duty to report, and it’s important for all of us to find out in our own states whether we are people who are required to report suspected abuse – that would be mandatory reporters, or who are permitted to report that abuse. Peter? As attorneys, we also have to pay attention to who the likely predators are going to be that will prey upon our clients. Most often it is someone very close to the victim – a member of the family. It could also be someone who takes advantage of a person who is in a state of isolation – coming out of a hospital, going into a nursing home, where there is nobody else there the person can talk to. We have to make our clients aware of what their family responsibilities are also, so they pay attention to their seniors; they don’t let them become isolated. 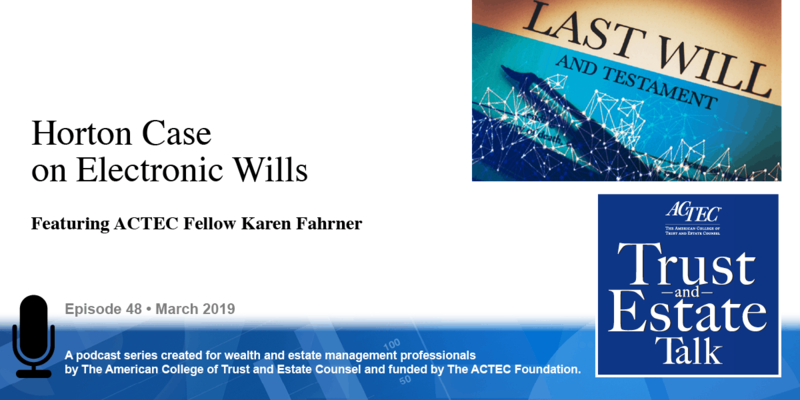 [Kristen] There are a couple of things that estate planners can do to prevent elder financial abuse, or at least reduce the risk to our clients, and the first one is limited use of general powers of attorney. 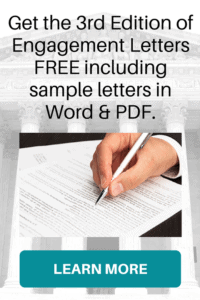 A power of attorney has been described as “the most effective burglary tool since the crowbar” and much elder financial abuse is perpetrated using documents we have prepared for our clients, and these documents are being used against our clients. So, in my practice, one thing that I’m doing is increased use of funded living trusts with, hopefully, at least one professional co-trustee, and the bad guys have to go through the co-trustees before they can steal the property that’s in the trust; that’s one protective measure. And the second one is the increased use of what we call the “team of allied professionals” that help assure that our client’s plans are effectuated as contemplated. 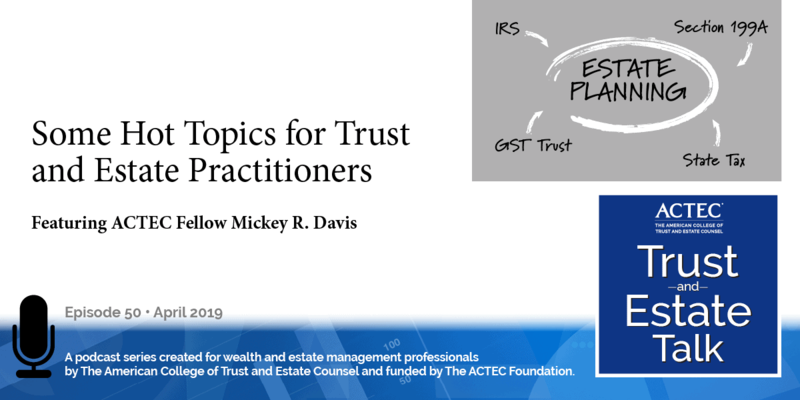 And expanded members that may be relatively unknown to many traditional trust and estate lawyers would include: geriatric care managers, nurse life-care planners, daily money managers, and often times government benefit specialists. And having the team of allied professionals included in our client’s plans – and really the foundation of our client’s plans – puts these folks in frequent contact with our clients. As trust and estate lawyers we’re lucky if we see our clients once a decade, and so many more of these team members are more often likely to see our clients, have contact with them, and can see elder financial abuse unfolding before it becomes a completed crime. Thank you all for your thoughts on elder financial abuse.